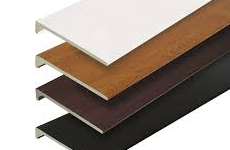 Our durable fascias & reveal liners make outstandingly elegant replacements for wooden boards. 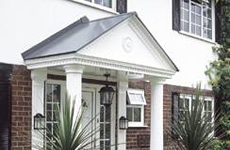 Maintenance free, weatherproof and beautifully finished soffits offering unrivalled value for money. 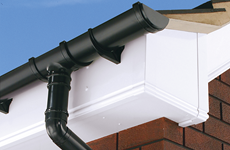 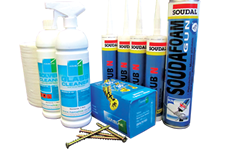 Form and function - protect your home with the latest rainwater & drainage systems. 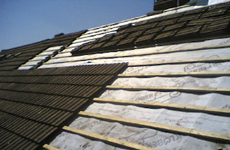 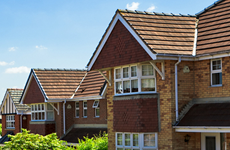 Lightweight, easy to install and uniquely durable – industry-leading roofing solutions. 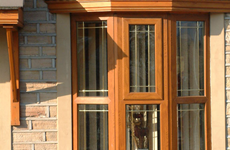 Superior quality energy-efficient PVCu windows backed by a full 10-year guarantee. 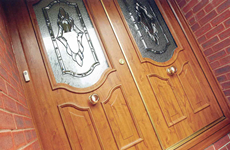 C-Rated Bronze and A -Rated Gold Standard CERTASS-certificated PVCu doors. 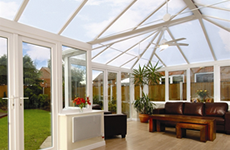 Classic, modern and innovative bespoke conservatory designs supplied and fitted. 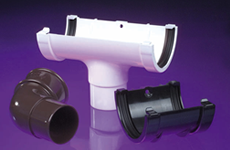 Accessories, components and add-ons for the full range of Discounted Plastics Ltd.
Visually stunning and ultra-effective cladding for all purposes. 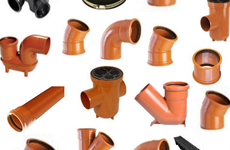 Underground drainage solutions and components for domestic and commercial applications. 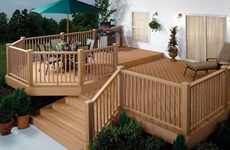 Durable, hard-waring and beautifully-presented decking and fencing solutions. 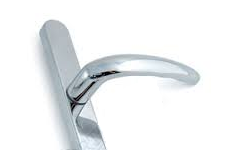 Window and door hardware accessories, from door handles to window vents. 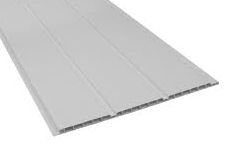 Glass reinforced plastic (sometimes known as fiberglass), is a strong lightweight material. 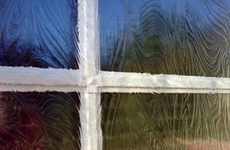 From double to triple glazed sealed units, through to obscured and thermal performance glass.